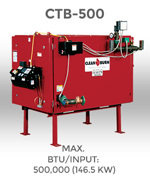 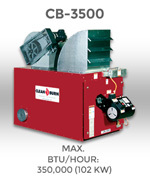 Clean Burn’s product line of UL listed waste oil fired furnaces are available in numerous models ranging in size from 140,000 to 500,000 BTU/hr. 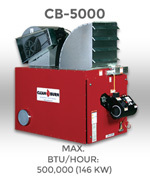 Furnaces can be easily installed by suspending from the ceiling or attaching to an elevated non-combustible platform. 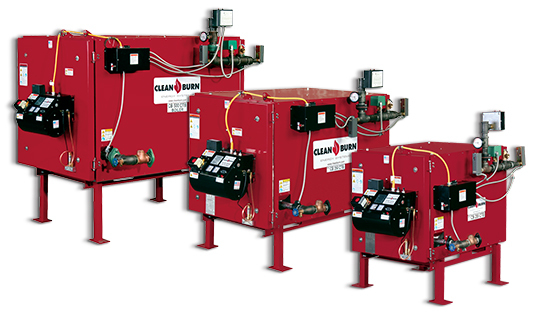 Clean Burn waste oil fired boilers are your best choice for economical and plentiful hot water for car and truck washes, radiant floor heat, space heat, snow/ice melting, and industrial processing. 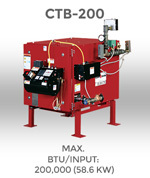 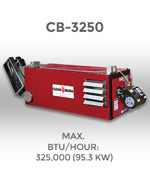 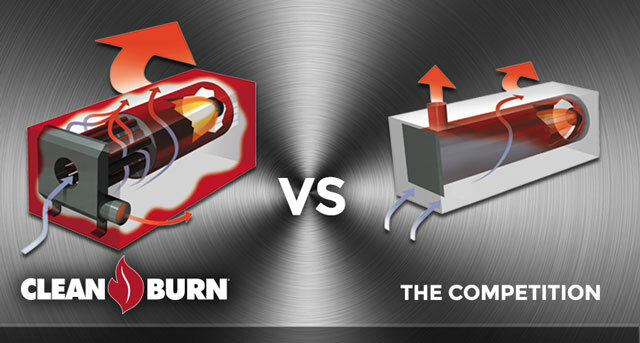 All models of reliable, efficient Clean Burn international furnaces and boilers are available in 230 V/50 Hz configuration for international applications. 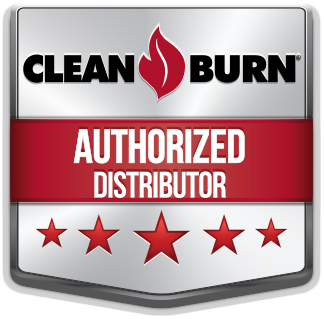 Clean Burn products have received “CE Marking” certification in Europe, ERMA certification for New Zealand, “GOST R” certification in the Russian Federation, and have been evaluated and supported by Notified Bodies in Europe, Russia, Asia, New Zealand, and Australia. 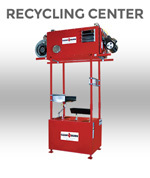 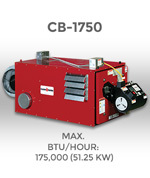 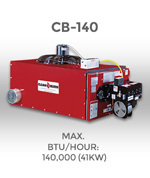 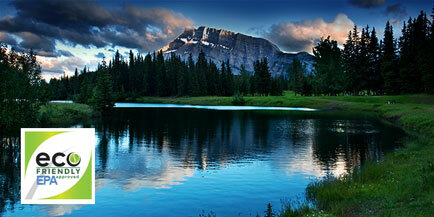 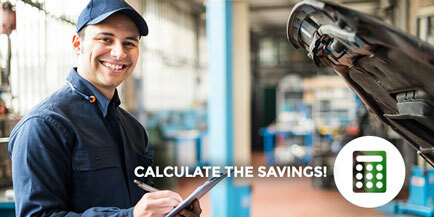 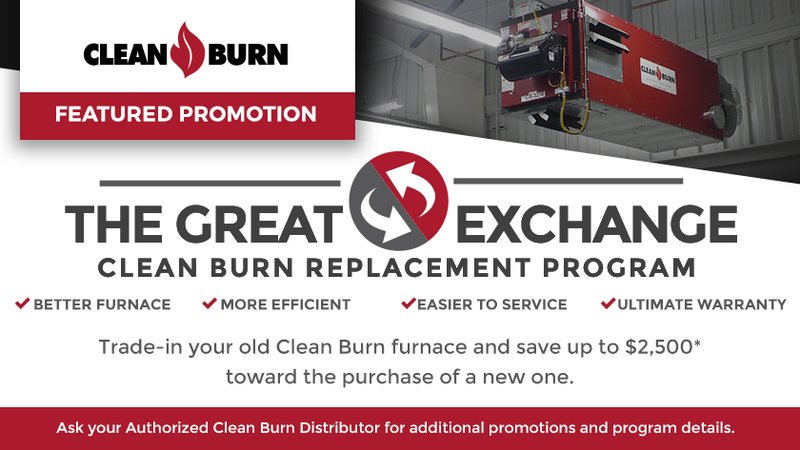 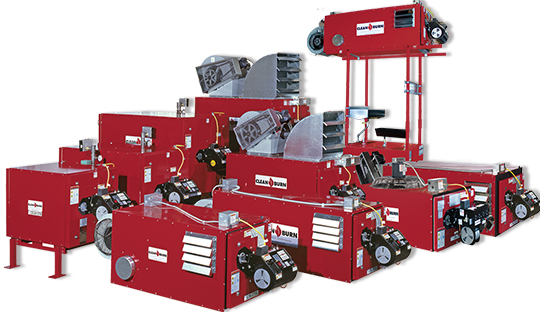 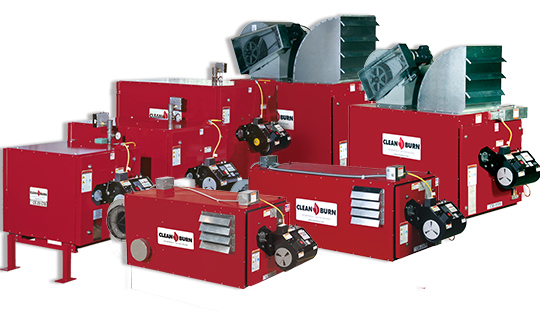 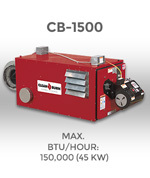 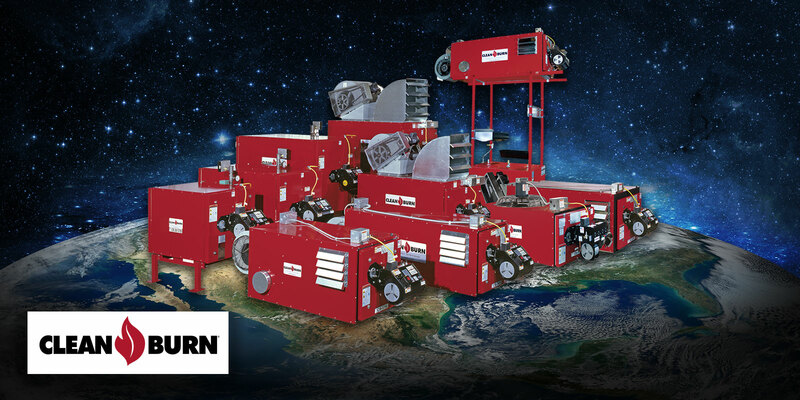 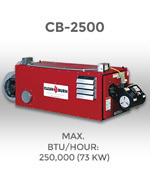 Clean Burn products are purchased & serviced solely through our distributor network. 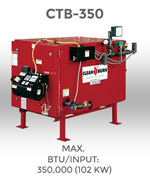 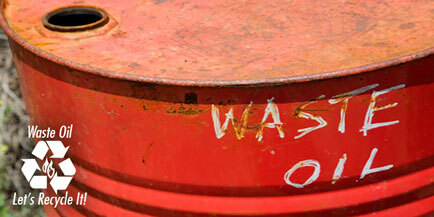 Please click below to provide some information and display the your local Clean Burn Distributor.